Engagement reveals the methods that dynamic leaders use to get top performance from their people. 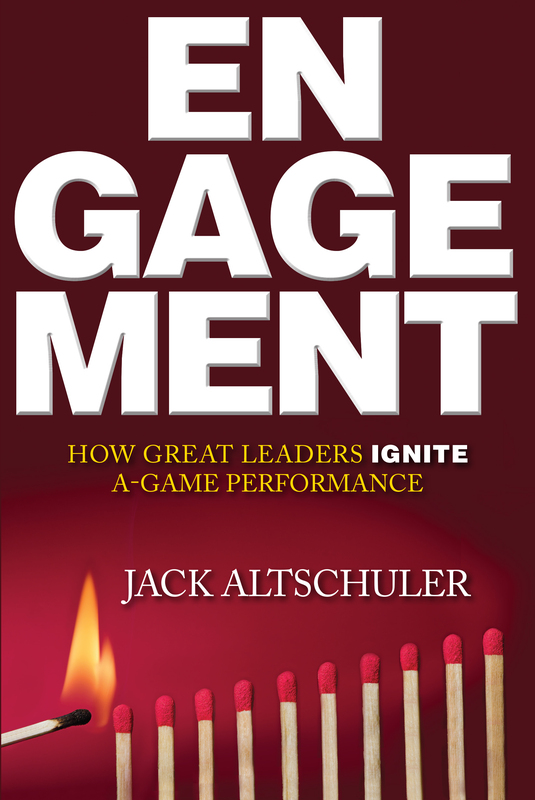 Jack Altschuler guides you through his ten “Engagement Practices” to give you the winning game plan for employee engagement. Guaranteed to help you inspire employees to give their best. 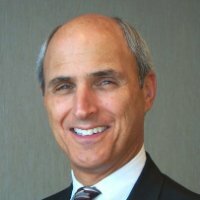 Jack Altschuler is the founder and CEO of Fully Alive Leadership. Each year he speaks to thousands of business owners and executives revealing how leaders can influence others to give their best — their A-Game. Editor-at-large, Inc. magazine and author of "Small Giants" and "Finish Big: How Great Entrepreneurs Exit Their Companies on Top"
Author of "Re-Engage: How America’s Best Places to Work Inspire Extra Effort in Extraordinary Times"